Five senses – one place. 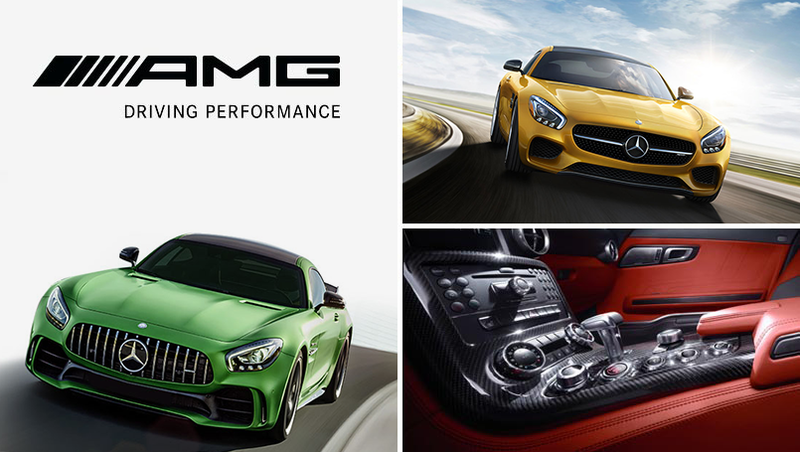 Experience the AMG brand with all five senses. From the powerful sound of the engines, to the smell of leather and the unmistakable design of our vehicles – the embodiment of exclusivity, dynamicism, and performance. Get to know AMG® vehicles up close and personal. Our highly qualified experts will show you around the high-performance world of AMG®. Byron Wong was amazing and super helpful, he made leasing my car an easy task. He was super knowledgeable and very patient answering all my questions. I would definitely recommend him to anyone!! Oh! And he bought my lunch!Highly recommended!! "Great People, Great Service, Great Prices Everyday."